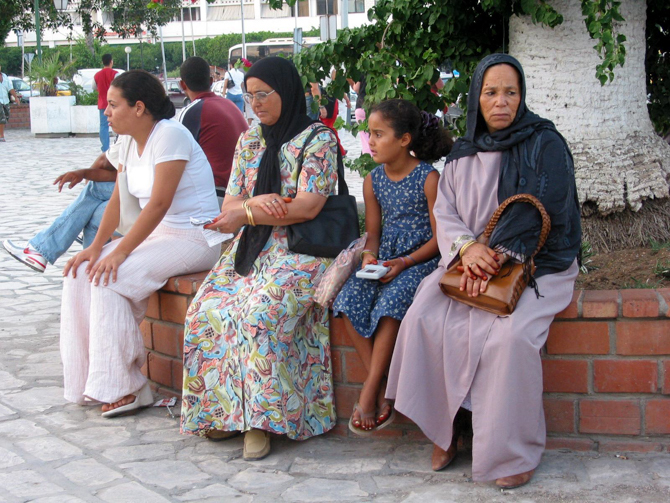 For Christians in Tunisia, life within Islamic society comes with hostility and daily pressure. And the threat of Islamic militant activity—especially by those returning from fighting with ISIS—is still worrying. At the political level, Islamist political parties are still influential. Islamic militants spread fear throughout the country, many having links to organized crime. 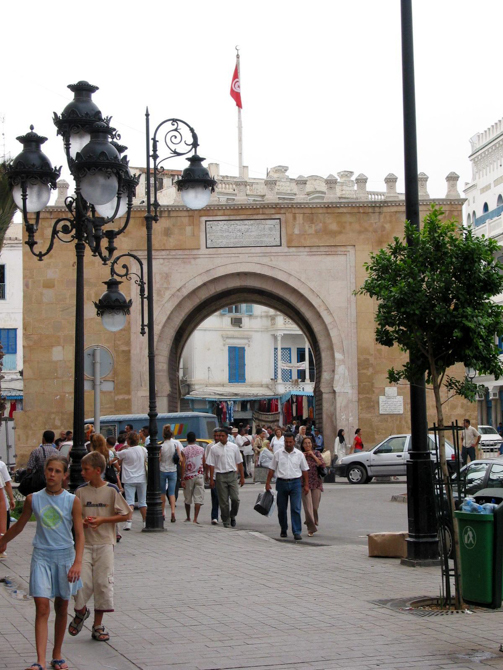 Foreigners in Tunisia enjoy more freedom of religion but are restricted from engaging in openly evangelistic activities. 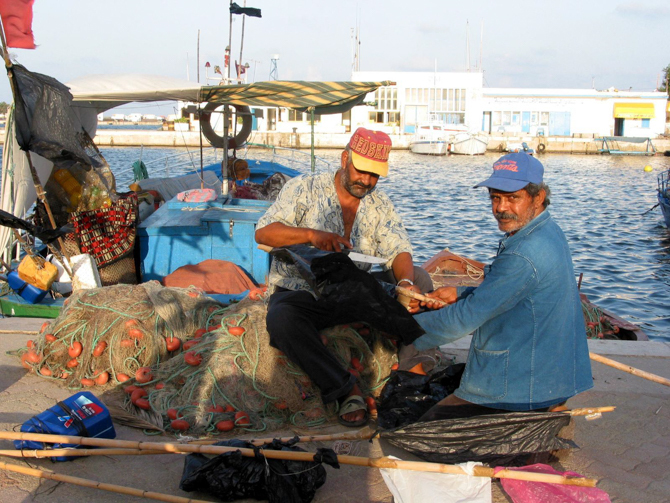 The small community of Tunisian converts experiences persecution from family members, relatives and the community at large and face difficulties with the state authorities that don’t officially recognize their conversion to Christianity. 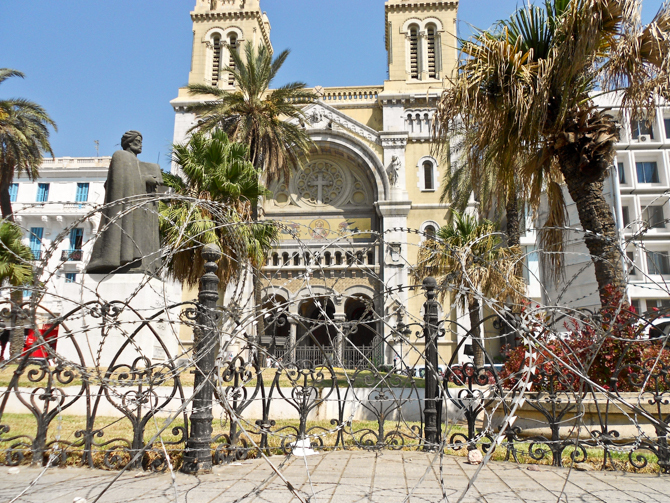 Due to the above factors, most Tunisian converts to Christianity choose to hide their faith and cannot openly worship and live their lives as Christians. The hostility and pressures they face from society at large make it dangerous to share their faith with their family members, relatives, neighbors, friends or colleagues. They also find it difficult to gather for worship and fellowship due to the risks any possible exposure would entail. Church facilities and buildings are monitored, ostensibly for security reasons but also for the purpose of surveillance. During the World Watch List 2019 reporting period, (foreign) Christians have been detained and interrogated for possessing Christian literature. They were accused of proselytization. Pray for persecuted Christian youth, especially those who face pressure from non-believing family members when they want to marry. 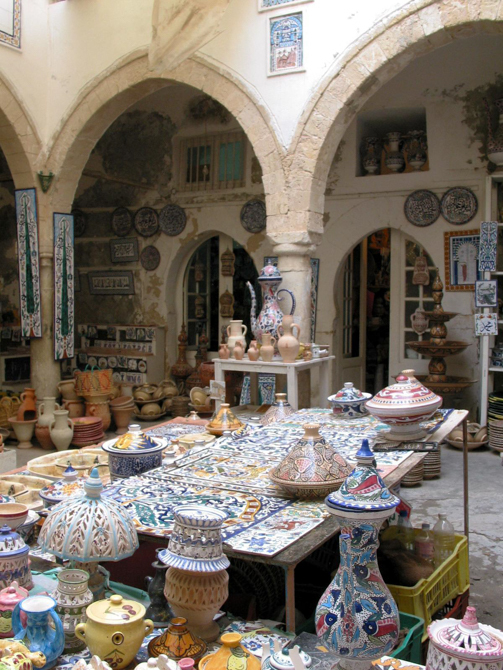 Pray that the government of Tunisia would put in place effective legal measures to prevent, investigate and finally bring justice for violations of freedom of religion, particularly involving those of Muslim background who converted to Christianity. Pray persecuted believers will feel God’s presence. Many lose hope and don’t know how to move forward with their lives. Pray the Lord will hinder the plans of Islamic extremists and draw them to Jesus.